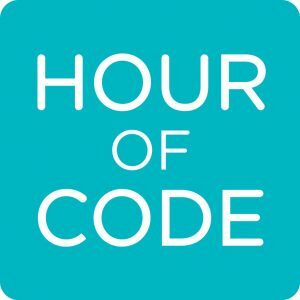 Home / Blog / It’s That Time of The Year: The Hour of Code! The Hour of Code is a global movement for increasing access to computer science by breaking stereotypes and opening door to brand new skill in just one hour. It is an avenue to introduce students and the public to coding and other computer science activities. The idea is that one hour is not too small to acquire new skills in computer science yet the hour of code spreads across a whole week, from fourth of December to tenth of December yearly. The hour of code event is not limited to an hour of coding neither is it limited to coding alone but other aspects of computer science education. Students may learn programming concepts like loops, conditionals, or basic debugging through the Hour of Code. Nevertheless, a much more important goal is for students and teachers to learn that computer science is fun and learning can start at any age, with or without computer and in any learning environment – not necessarily classroom. WAAW Foundation begun the hour of code journey by visiting the community hub ‘Teenpreneurs HUB” Abesan estate, ipaja Lagos to train teenagers and students drawn from different schools within the community on 3-D Animation with Java programming using Alice IDE. The students were also enlightened on the essence of ‘Hour of Code’. They worked in groups to create a project and they will continue with their project for at least one hour everyday till the end of the week. The venue could be your local school or any other place within your community where you can reach out to a group of young people. You can invite speakers such as entrepreneurs; businesspersons and we developers who will be able motivate your audience. You can also invite media/press. I.e. local news station, newspaper, education and tech bloggers. You can choose any of the fun coding activities like Python turtle, scratch, blockly games etc. From the wealth of online resources on the internet. Promote your Hour of Code on the internet and encourage others to host their own events. Although computers are important, however you do not necessarily need a computer for every student and you can even do the Hour of Code without a computer at all. You can project your lesson from your personal computer if that is all you have but ensure that the students are following and learning. Show inspirational videos and encourage your students to work in group when given project to enable see them computer science as a social and exciting activity. 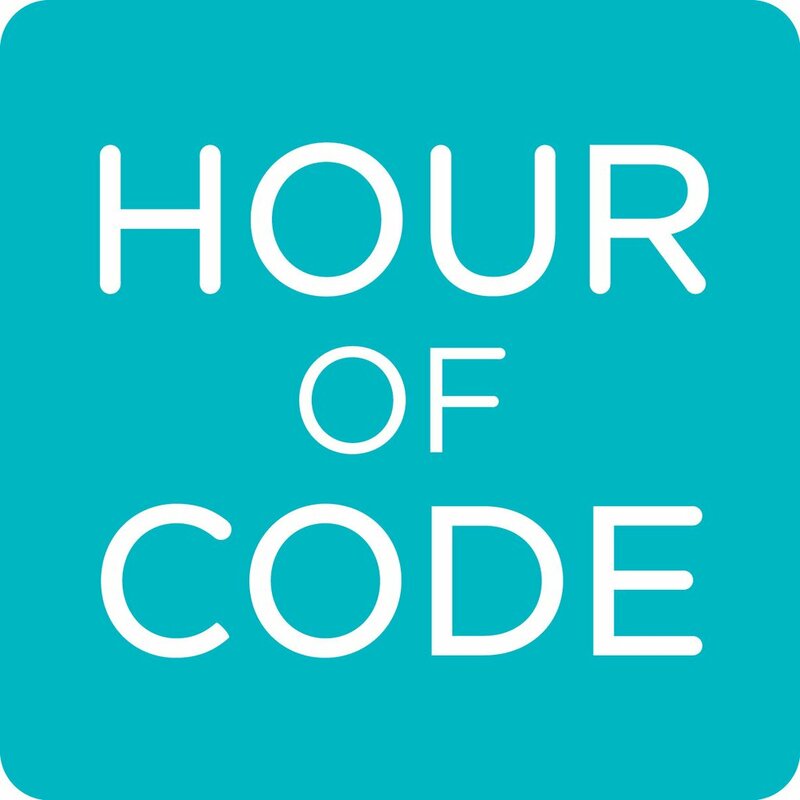 Commence you hour of code activities such as coding or if you do not have access to computers you can engage students in discussion about technology. For example, you can engage your students in conversation similar to technology impacts in our lives and the examples of things that use code in everyday life. Kindly take a 5 minutes video of yourself and students while coding and 6-7 pictures. Send pictures and videos to info@waawfoundation.org, share on your social media pages with hashtags #hourofcode #WAAWfoundation #codingisfun #iteachcode https://hourofcode.com/us.